Students are frequently encouraged to get involved in activities outside of the classroom. We are told that participating in co-curricular activities not only provides us with an opportunity for personal growth and a social support network but also is looked upon favourably by employers and graduate and professional schools. While this alone is an incentive to participate in out-of-classroom experiences, some post-secondary institutions including University of Toronto, Brock University, Carleton University, Laurier University and York University have implemented the co-curricular record. The CCR is essentially an official report that acknowledges students’ effort within co-curricular experiences and community involvements. Co-curricular activities are those conducted outside the classroom which complement a student’s academic learning. For example, being involved with the Student Representative Assembly would be consider a co-curricular experience and would be included in the CCR. Different schools adopt different CCR verification techniques. 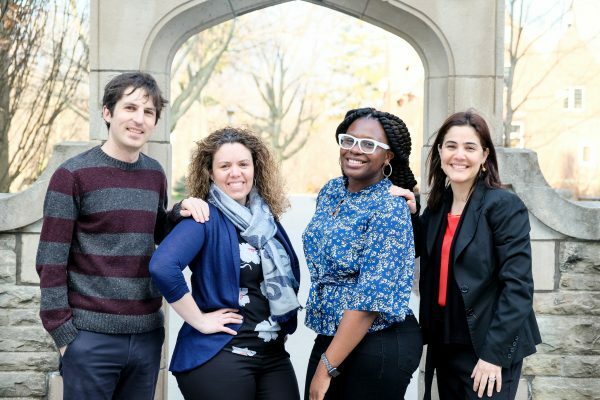 For example, the University of Toronto uses Orbis Communications, a type of CCR vendor. Through this software, faculty submit CCR requests that give descriptions of the activity, the skills developed and the specific criteria students must meet to earn validation. A committee board then reviews and approves the applications for activities. At the end of a semester if a student fulfills the requirements, the activity is listed on their CCR. Studies have shown that implementation of a CCR program has a positive impact on students. When available, this document is taken into consideration by employers alongside academic transcripts and resumes. As activities on the CCR are already verified by the university, this removes the burden of verification from the employer. Thus, the CCR can greatly improve a student’s ability to build their professional career. McMaster University had a CCR program known as MacStar which ran from 2006 to 2009. 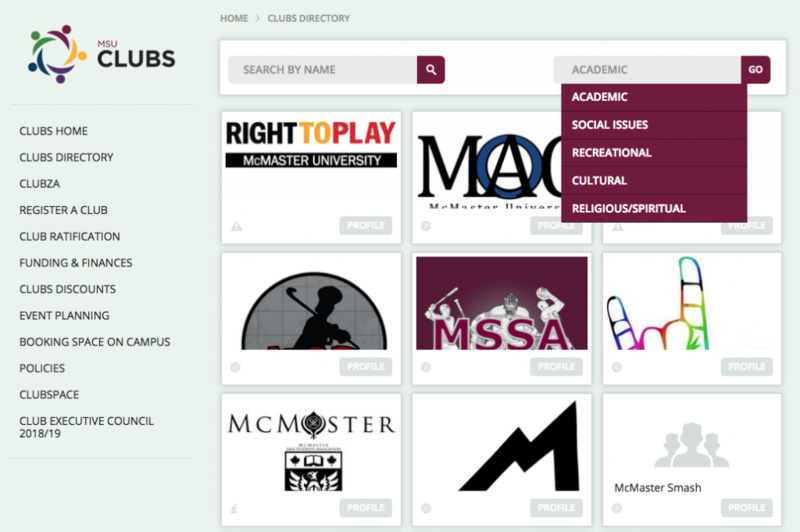 Funded by the McMaster Students Union and the students’ affairs department, MacStar’s record included a list of activities the student was involved in as well as a personal reflection of the experience and skills acquired. Although students responded positively to MacStar, it was discontinued due to lack of funding and marketing. Considering the increasing amount of schools which are implementing the CCR, McMaster should re-implement this program. The CCR benefits both students and the university. Students are not only provided proof of involvement in activities, they also have the opportunity to reflect upon skills they developed as a result of their involvement. The university benefits from increased student awareness and engagement in activities on campus. If McMaster chooses to re-implement the CRR program, they must learn from their past mistakes. The CCR has to be made available and accessible to all students. Difficulties may arise when determining which activities are “worthy” of being verified, to what extent a student must be involved to have the activity listed in their report and keeping track of the hundreds of possible activities present on campus. The question of if a club must be MSU-ratified in order to qualify for CCR is an example of what must be asked when recreating the CCR. There is also the fear that students will be discouraged from participating in non-CCR approved activities and that these activities will be considered inferior to others. This is a valid concern and must be taken into consideration if McMaster chooses to re-implement the program. Despite the potential difficulties, McMaster should still implement a CCR program. Our time spent at university cannot be merely summarized by an academic transcript. So many of the services and activities the university offers is the result of student work; it is only fair that students receive the recognition they undoubtedly deserve.